When it comes to amiibo, while the little figurines aren’t as popular as they once were, they still know how to make collectors open their wallets and have gamers pre-order them. Yet, even in 2019 Yacht Club Games is the only indie developer to hop on the amiibo train. 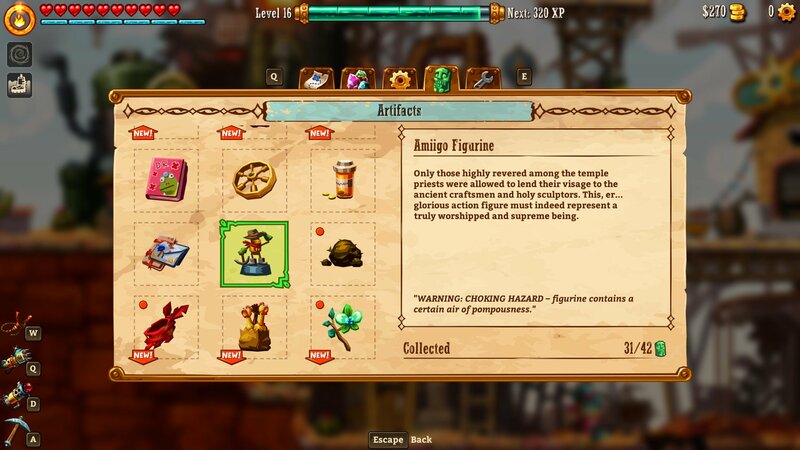 When it comes to SteamWorld Quest, there can be no denying the fact that amiibo cards would tie-in perfectly. Especially when they are more cost effective to make and would enable the likes of Image & Form to do cards for multiple characters instead of doing a singular amiibo in figurine form. For more from the interview, why not click here and check out the whole thing?